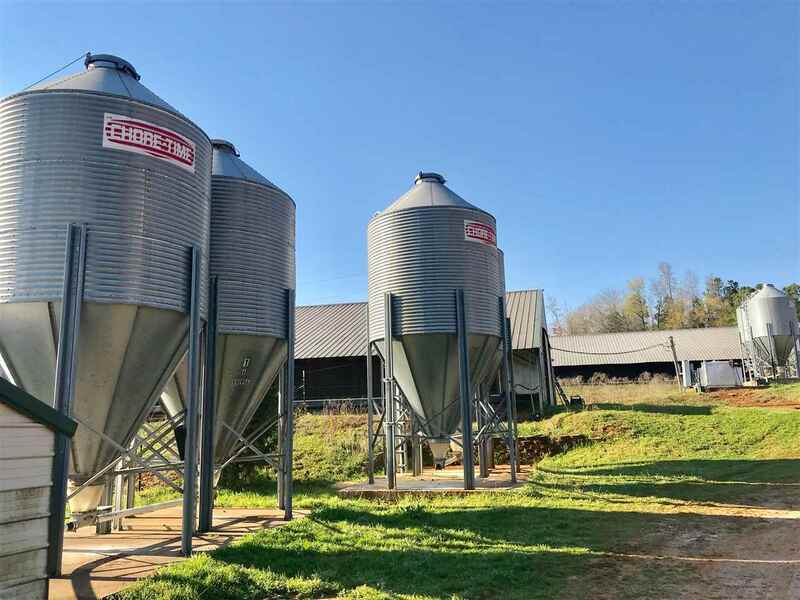 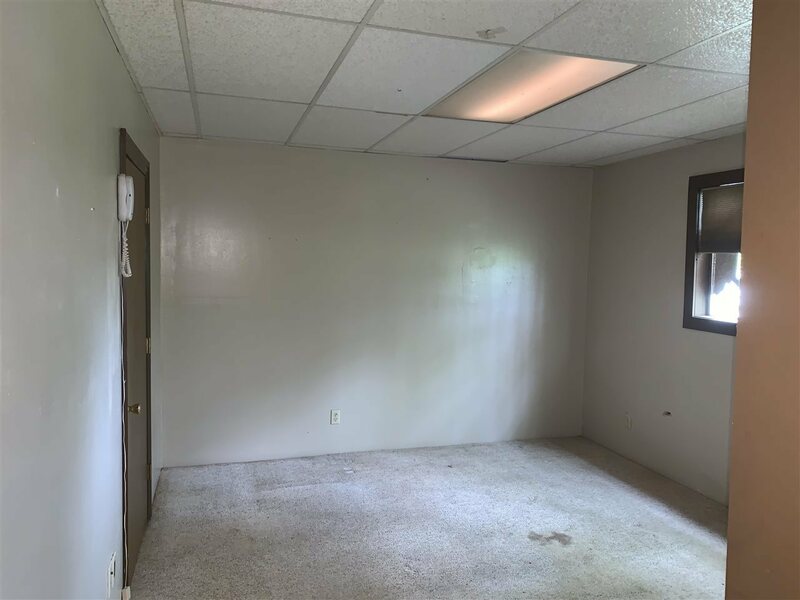 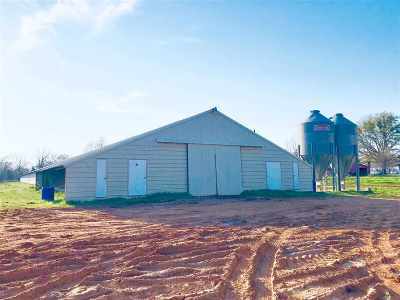 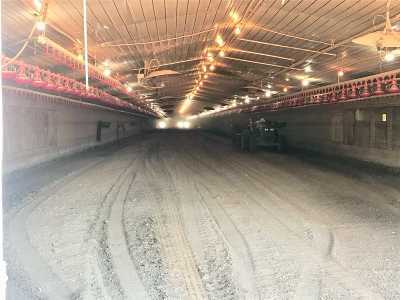 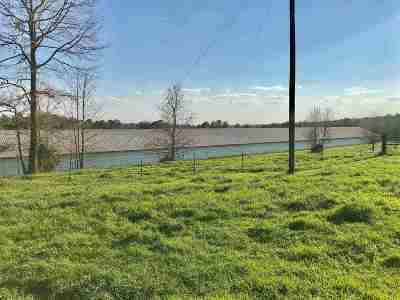 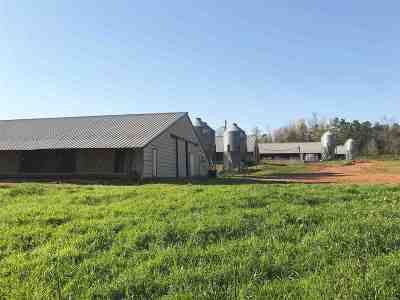 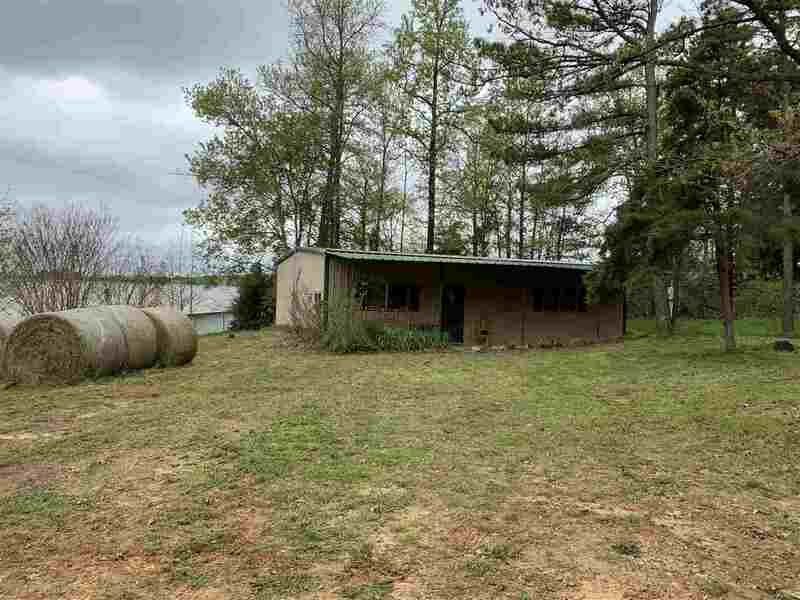 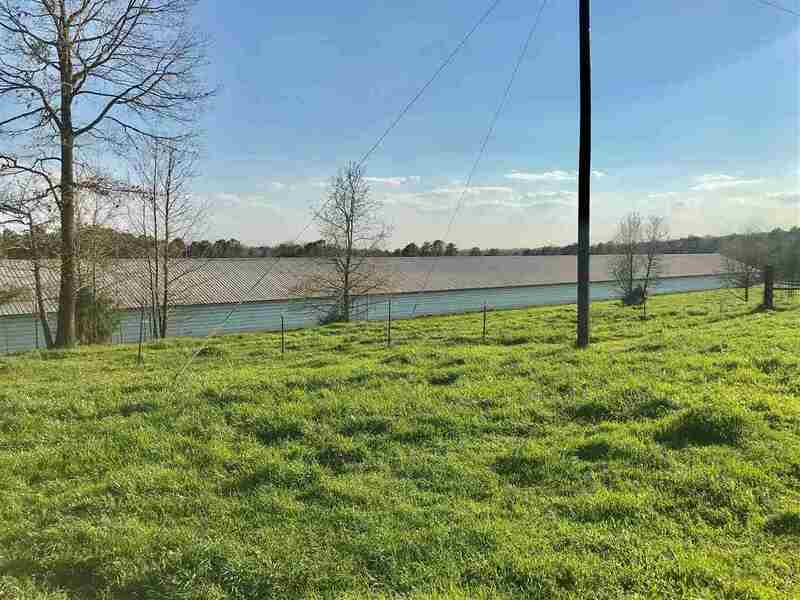 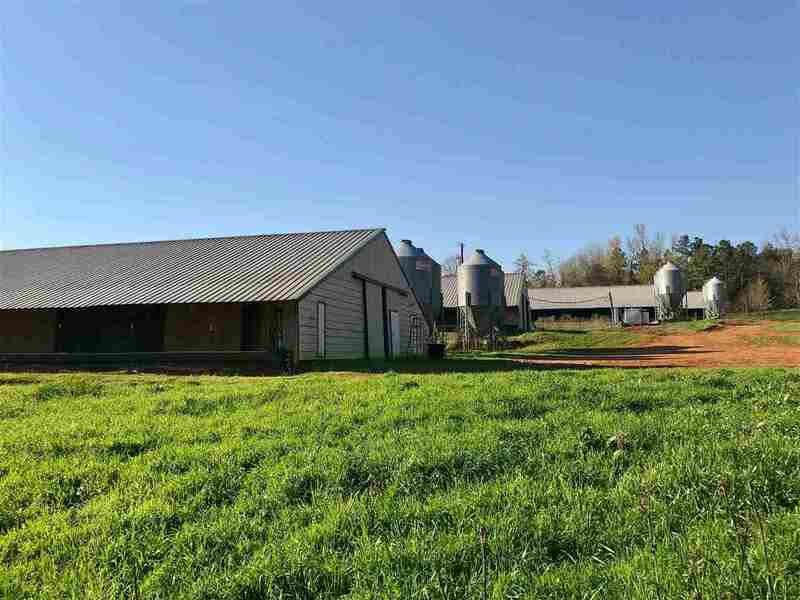 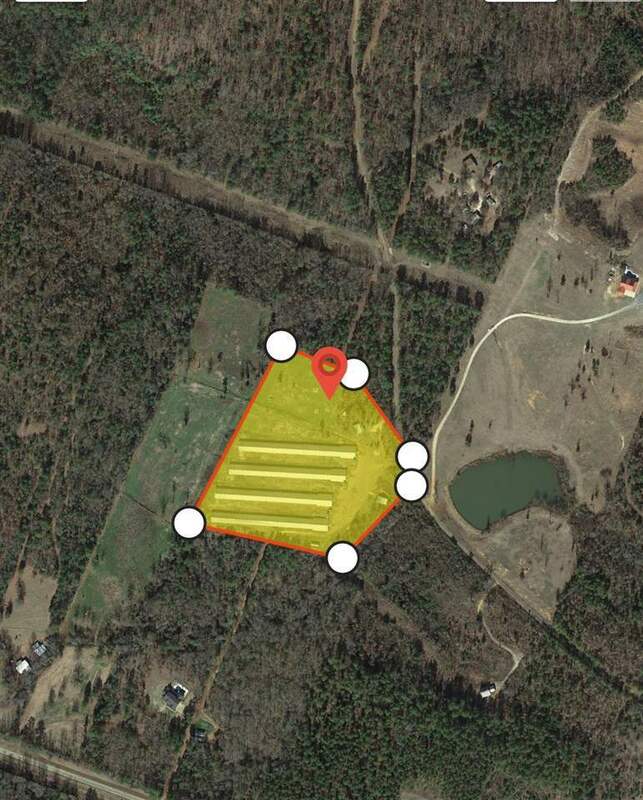 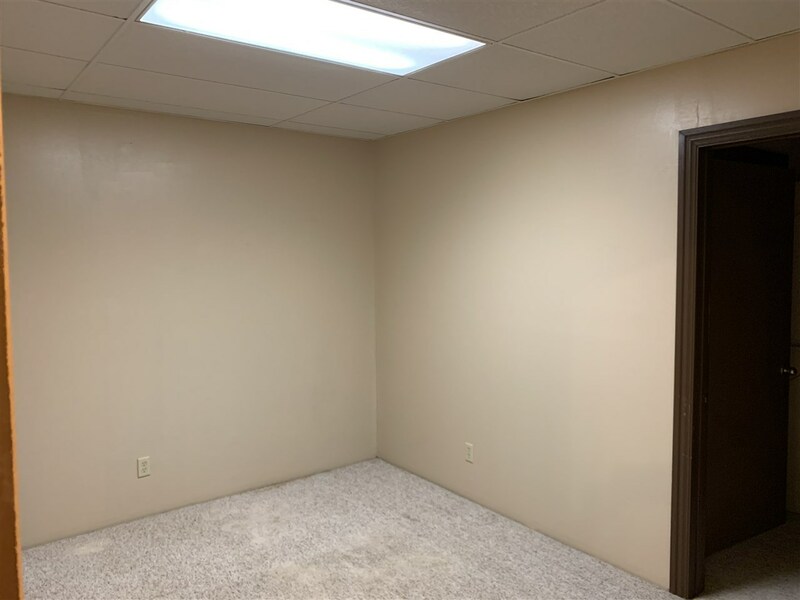 TWO POULTRY FARM OPERATIONS FOR SALE! 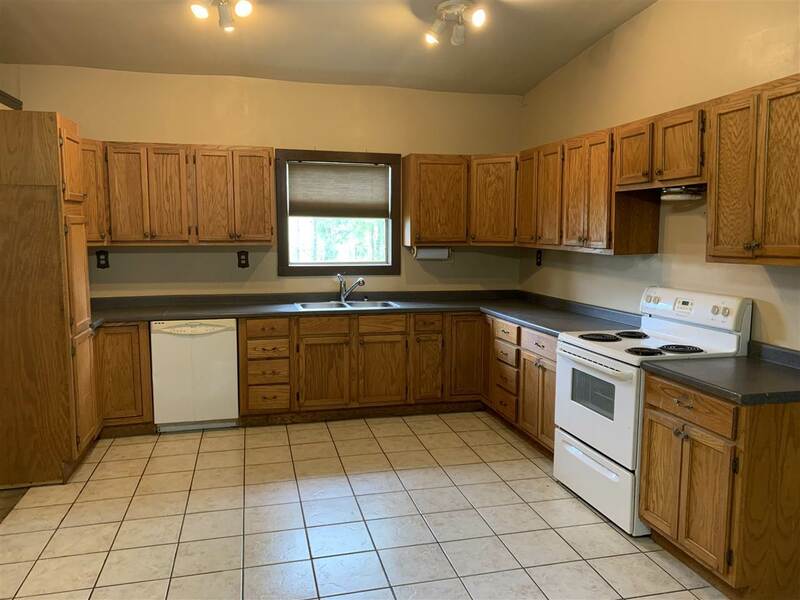 7 HOUSES! 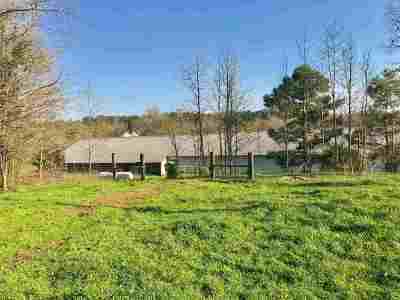 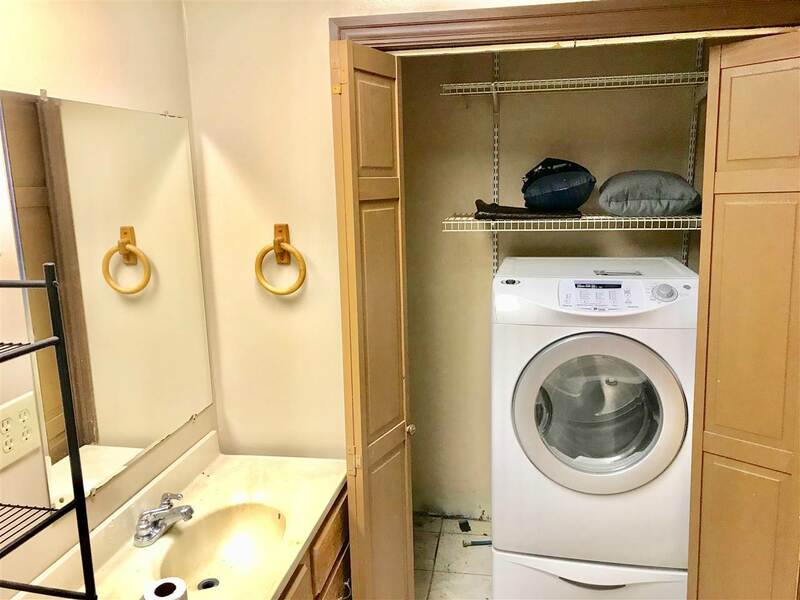 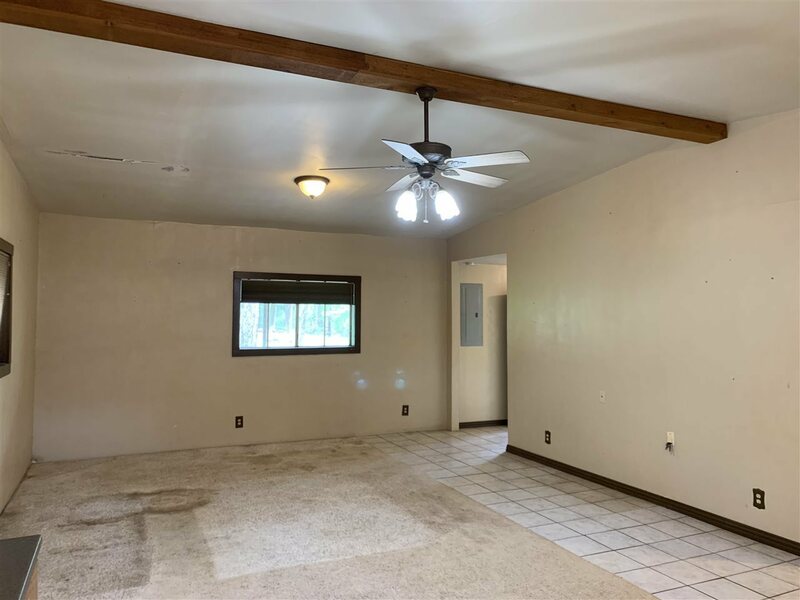 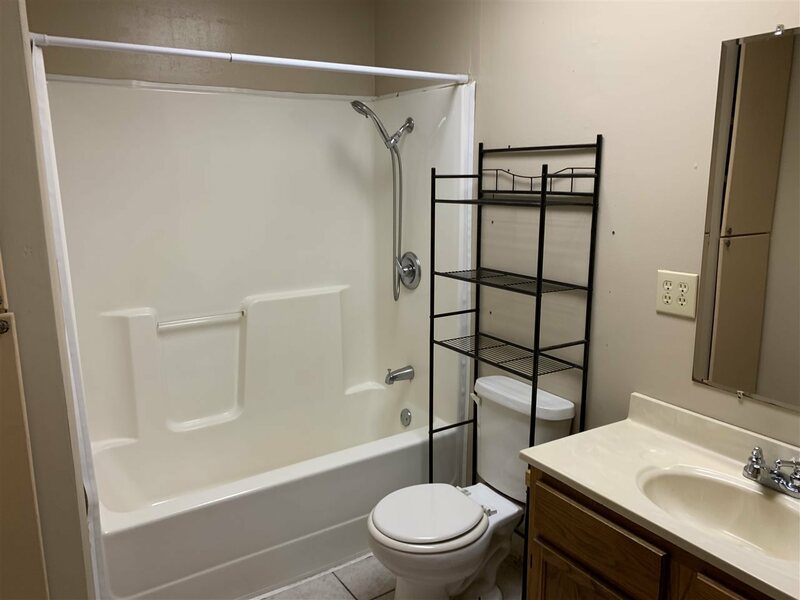 FARM #1 - has (4) 40&apos; x 500&apos; automatic houses built in 2004, (2) deep wells, house keeping equipment, litter truck, *(plus a 2bedroom-1bath living quarters complete with large "open concept" kitchen-dining-den area, utility room, big closets, etc...great fix-r-upper!) 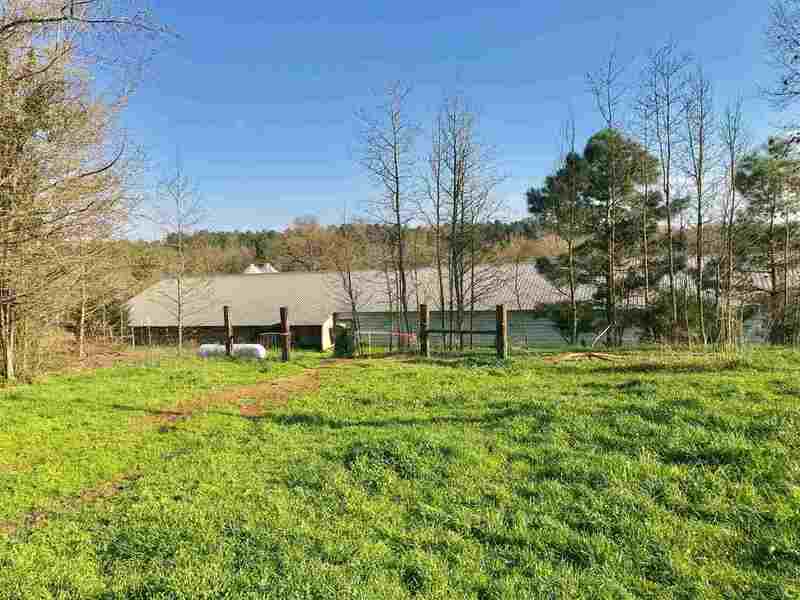 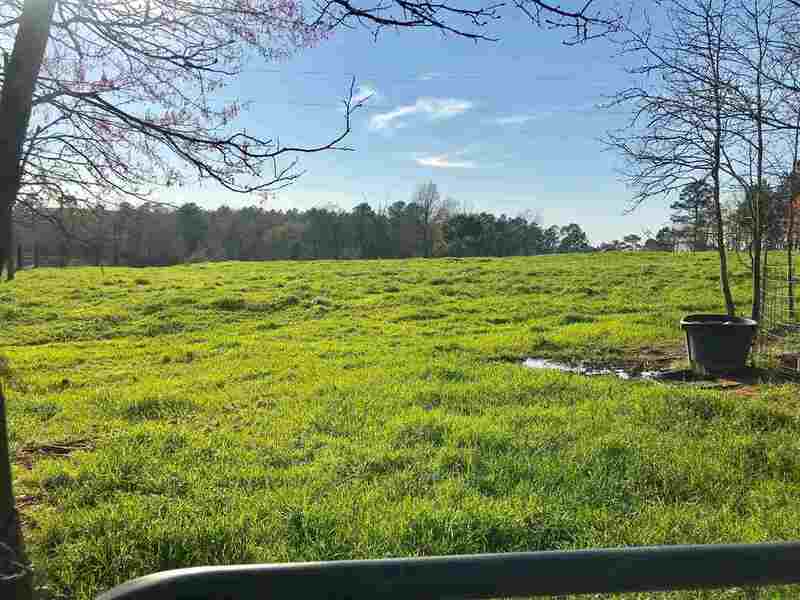 & 12 acres! 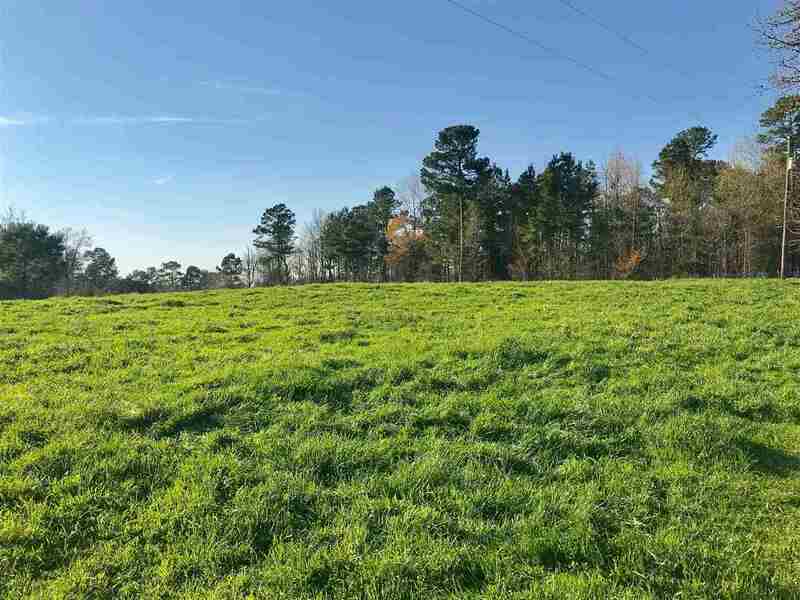 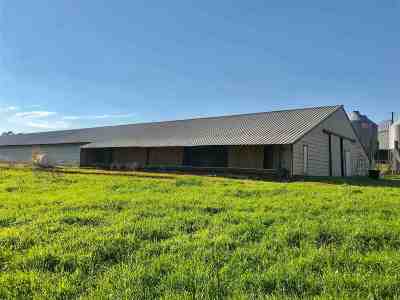 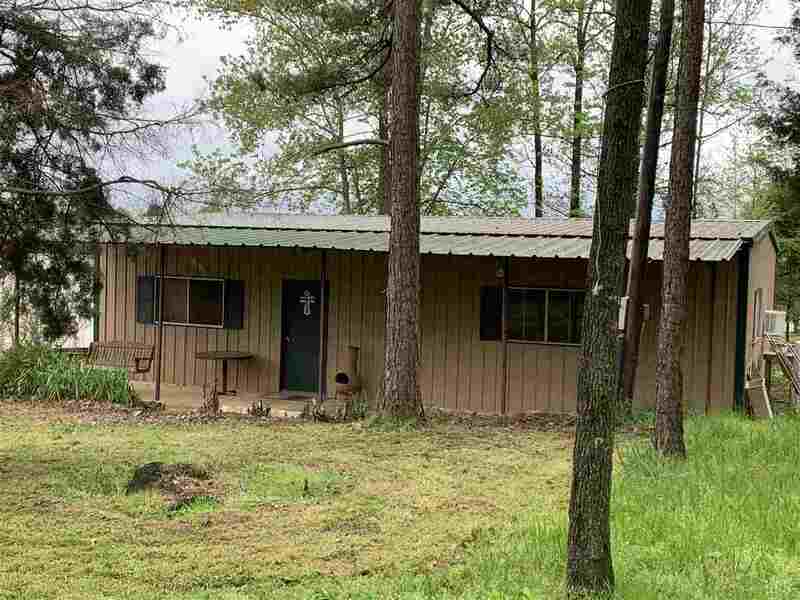 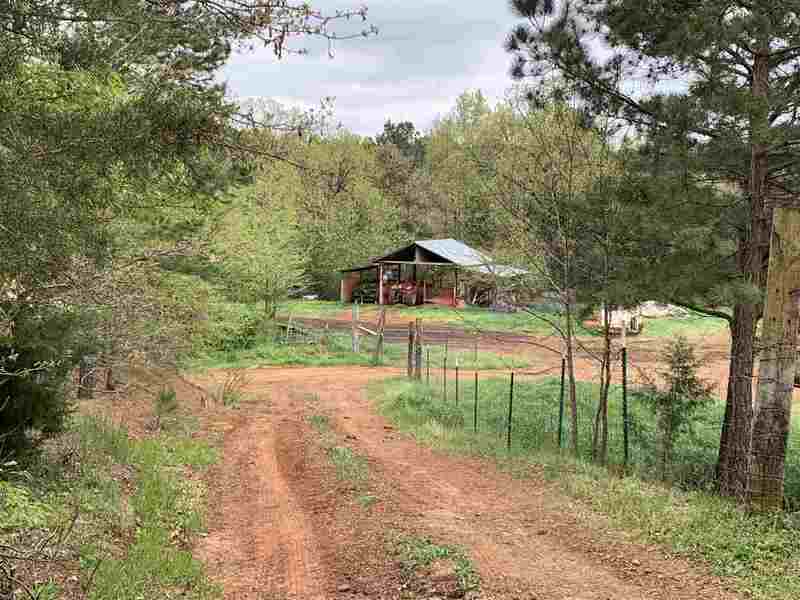 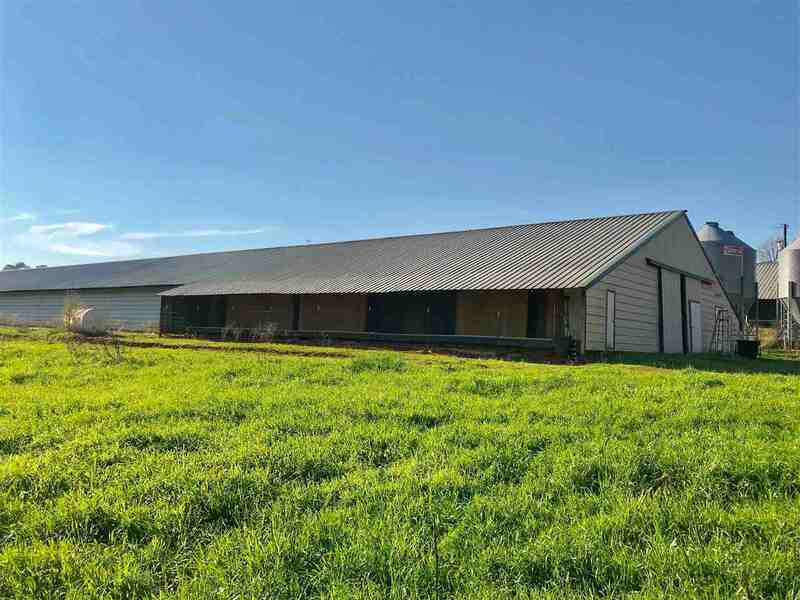 FARM #2 - has (2) 40&apos; x 500&apos; automatic houses built in 2003, (1) 40&apos; x 300&apos; house, (2) generators, (2) deep wells, 60 Hp Kubota Tractor, compost shed, and 56 acres mixed beautiful pasture and trees! These houses are currently under contract with Pilgrims to produce the 5.5lb birds on average of 43 days, 5-6 flocks per year. This is a great opportunity to invest in a money making poultry farming operation in a package deal!